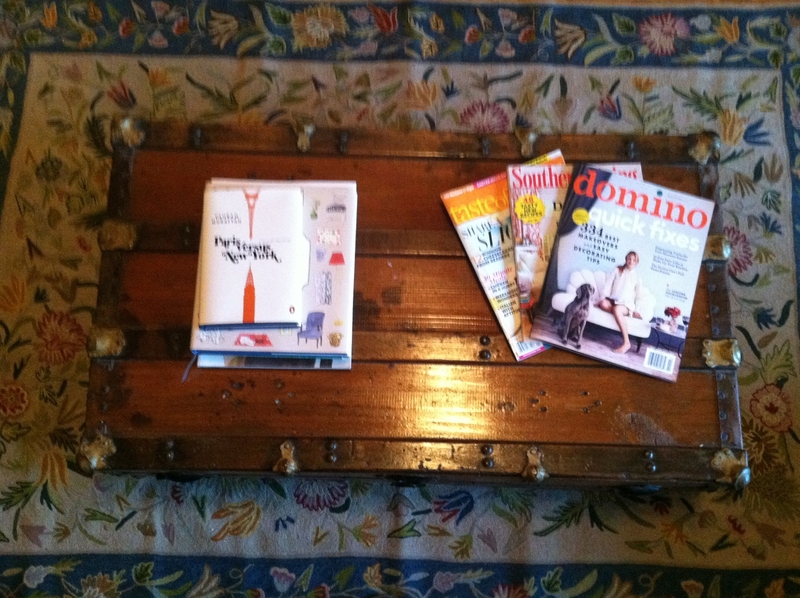 I’ve recently started acquiring a number of fun coffee table books. It’s nice to have something out that is interesting to flip through and pretty to display. I usually have a few magazines like Southern Living and Martha Stewart (Courtney’s Roommate Rob mysteriously gets Martha, so he gives it to me) plus Carolyn always has cool ones like the Washingtonian and the Philadelphia magazine. Carolyn subscribes to the Sunday Times and I get the weekend Post (mostly for the coupons!! ), so we usually have some of those scattered about as well. Bear got me the Perfectly Imperfect Home for my Birthday! Gracias, Beary! 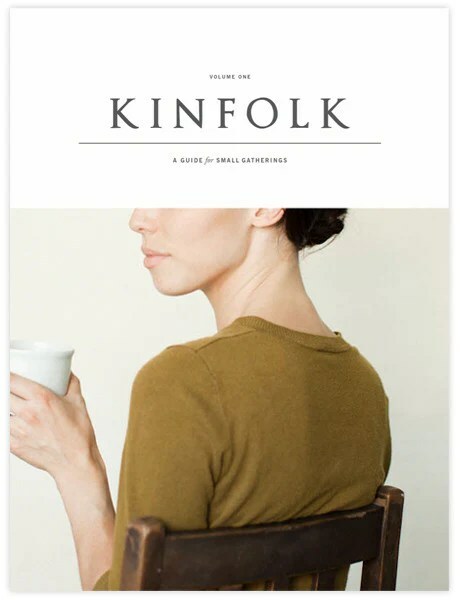 C recently gave me Kinfolk. I love the short stories and photos. It’s beautiful and inspiring. I love this book and I was so happy when they released the Special Edition magazine recently. 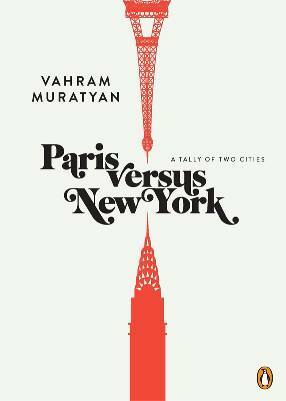 This is a neat little book filled with images that play on the differences between Paris and New York. It’s playful and artfully done. You can check out the blog that it’s based on here. I’m still figuring our exactly how I’d like to display these without just adding clutter, but I really like what I have so far.